Exclusive Listings >Walk to Downtown, YMCA, Idlewild Park! SUPERB PRICE for this classic & superbly maintained 4 br 1953 all brick Colonial on large .43 acre downtown Easton lot. 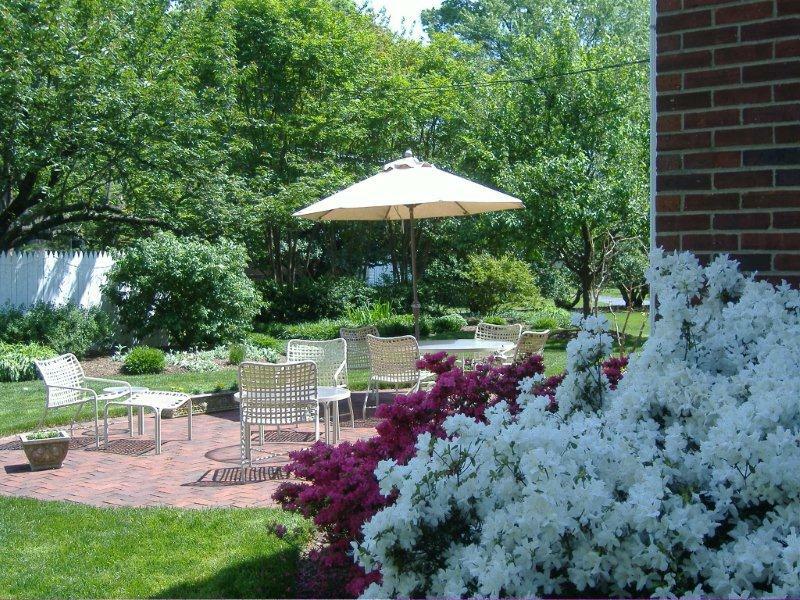 Lawn & landscaping the most stunning in town w mature trees, flowering shrubs & perennials timed to bloom through the season. Home updated with singular taste & beautiful finishes, a true Easton collectible. Plenty of room for pool, expansion, alley access!